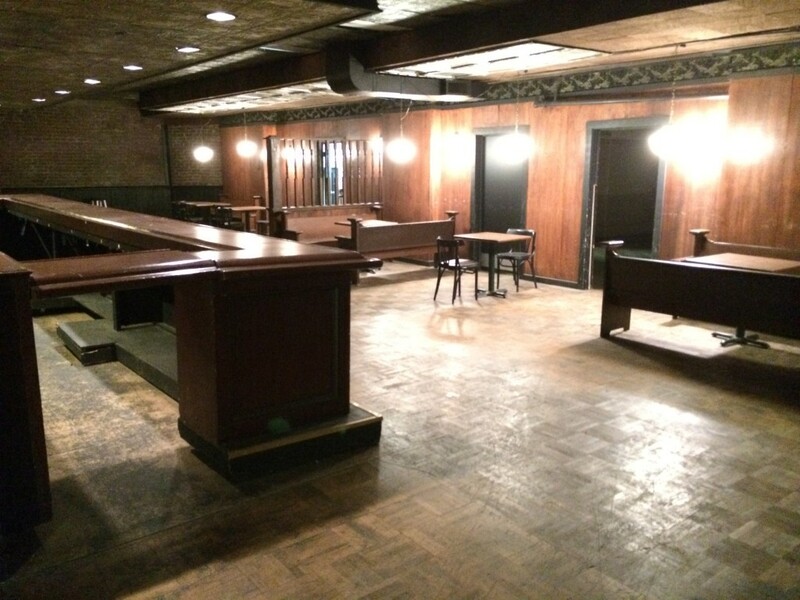 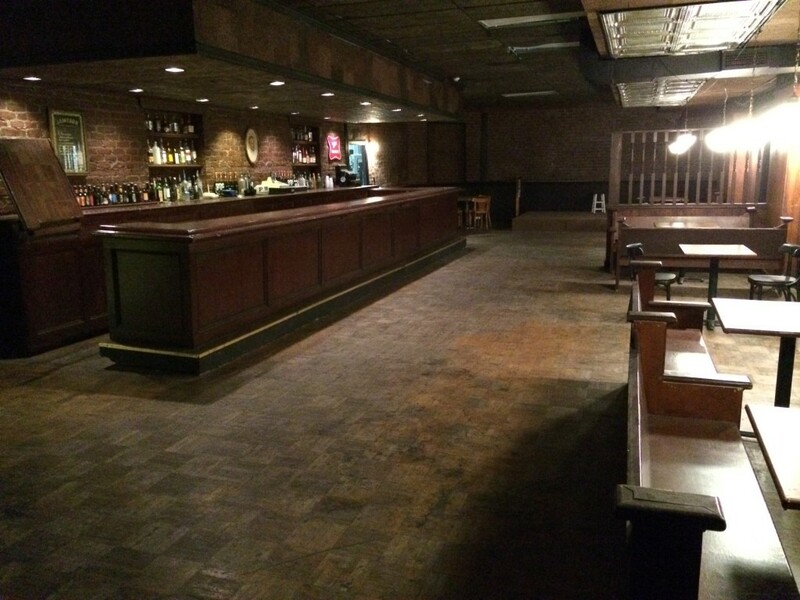 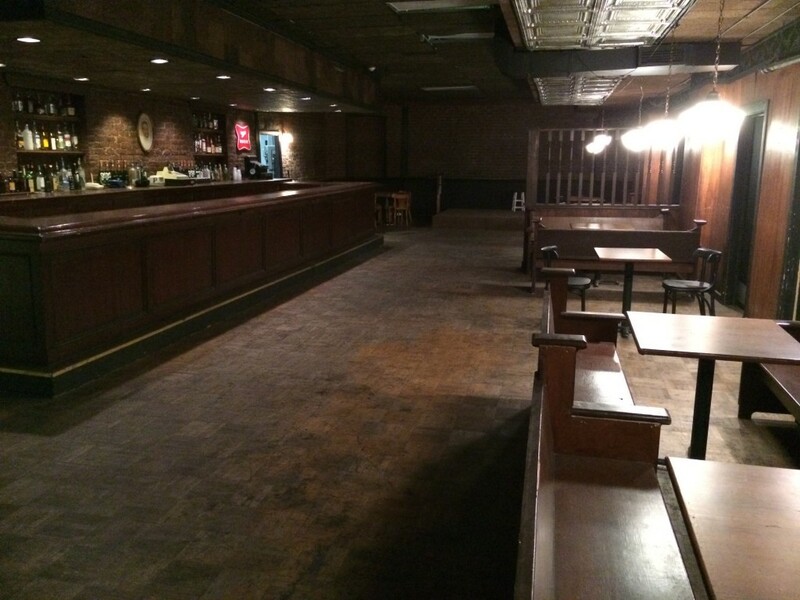 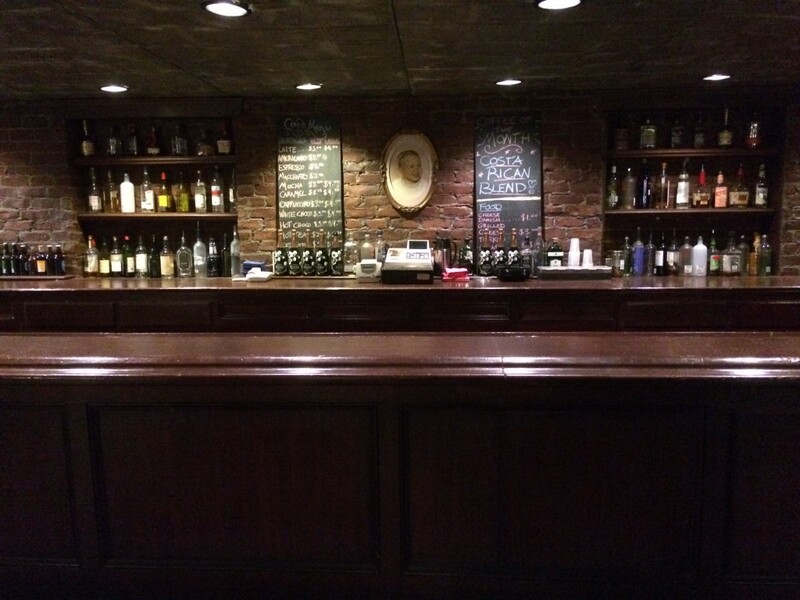 The bar set at the Herald Examiner is one of the location’s most famous. 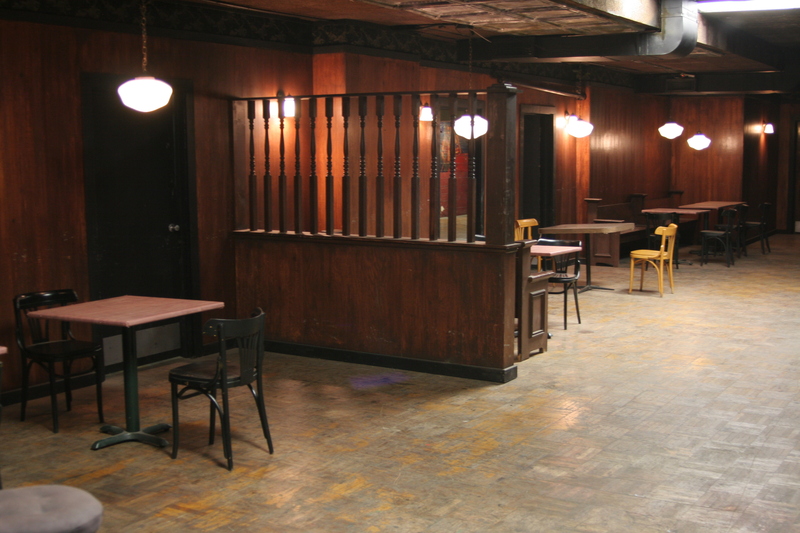 Originally built for the Robert Altman movie, “Shortcuts”, the set was then purchased and rebuilt in what was once the press room of the original Herald Examiner building. 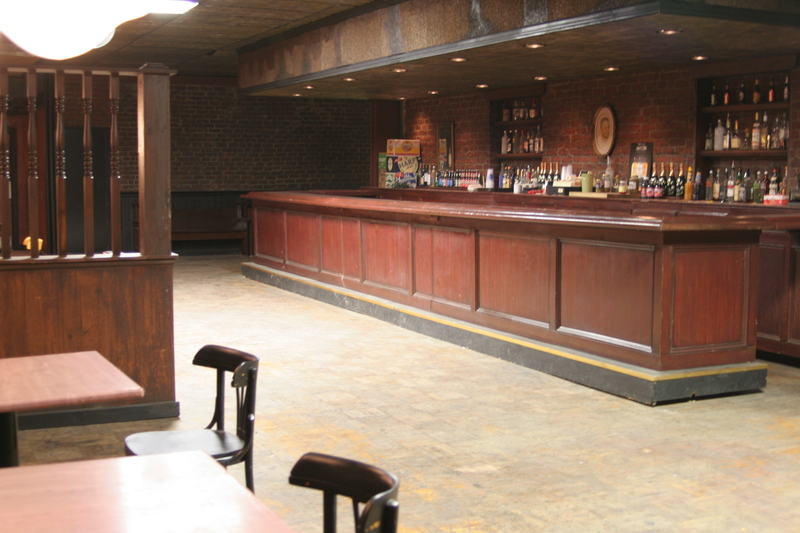 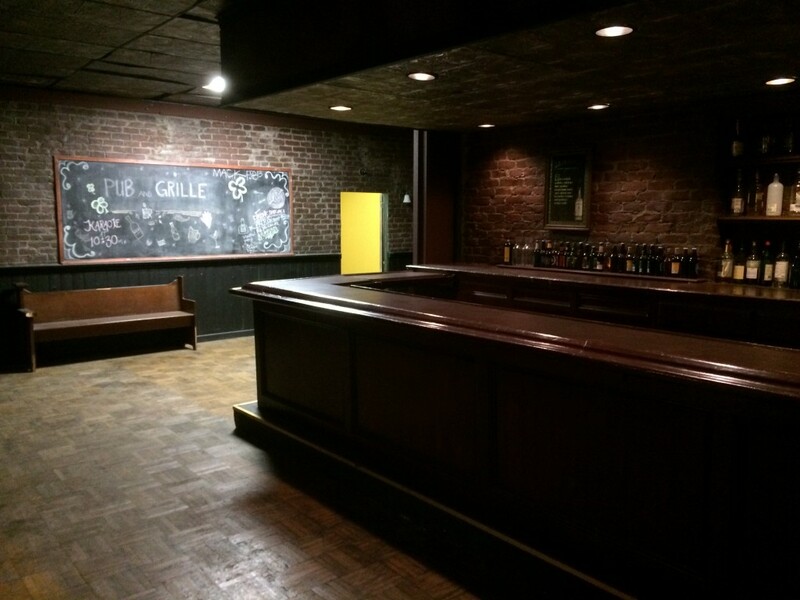 The bar has been featured in many shows and films including Zoolander, but is most well known for being the bar in the first two seasons of the hit comedy series “It’s Always Sunny in Philadelphia”. 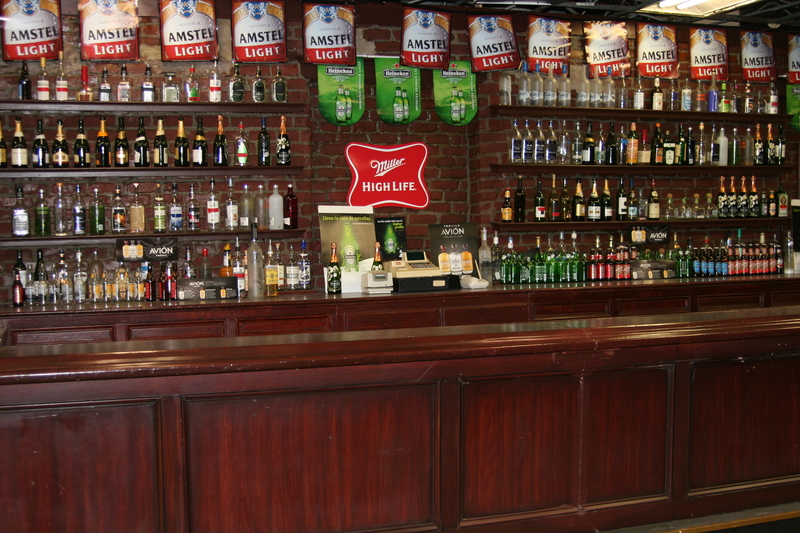 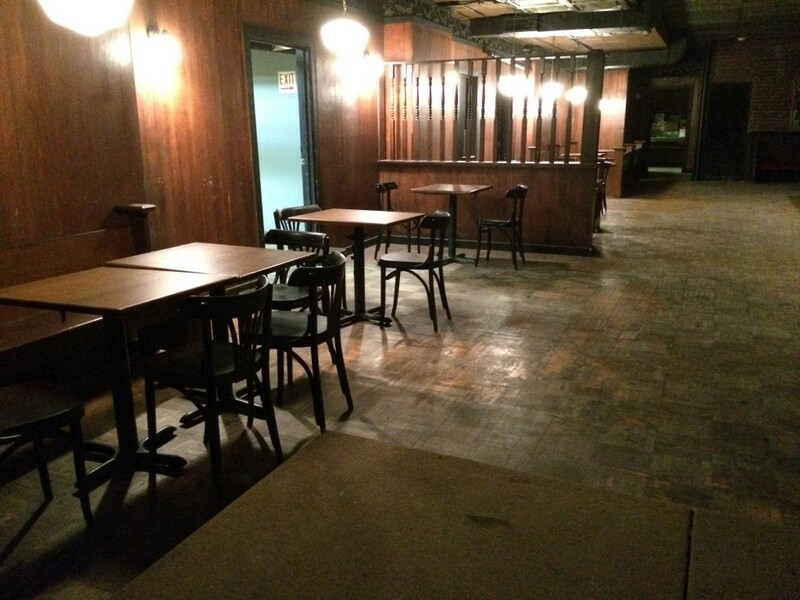 The bar is built out for a full 360 degree look. 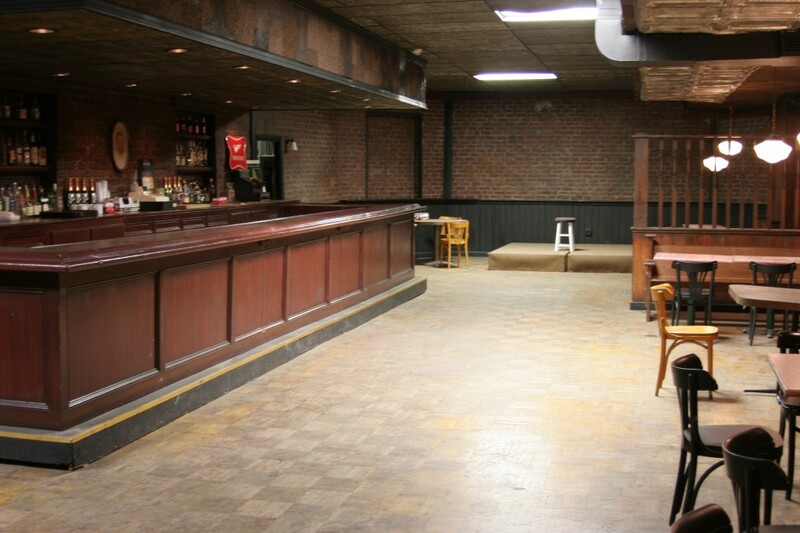 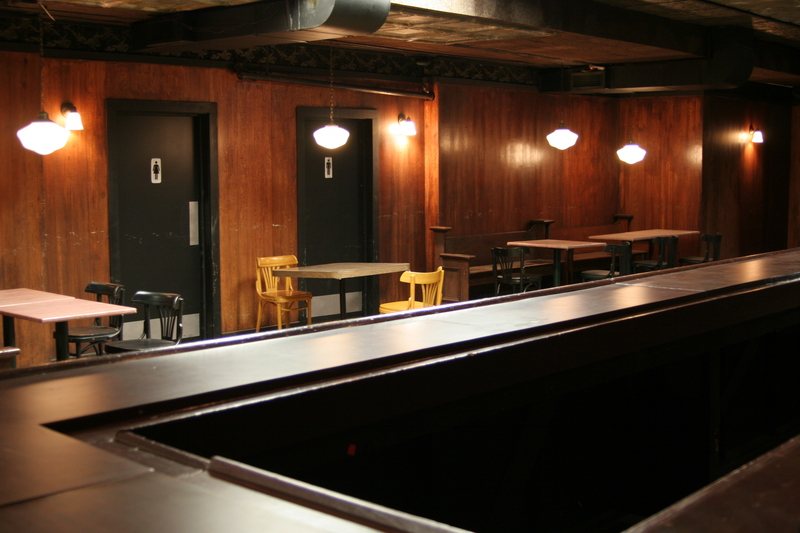 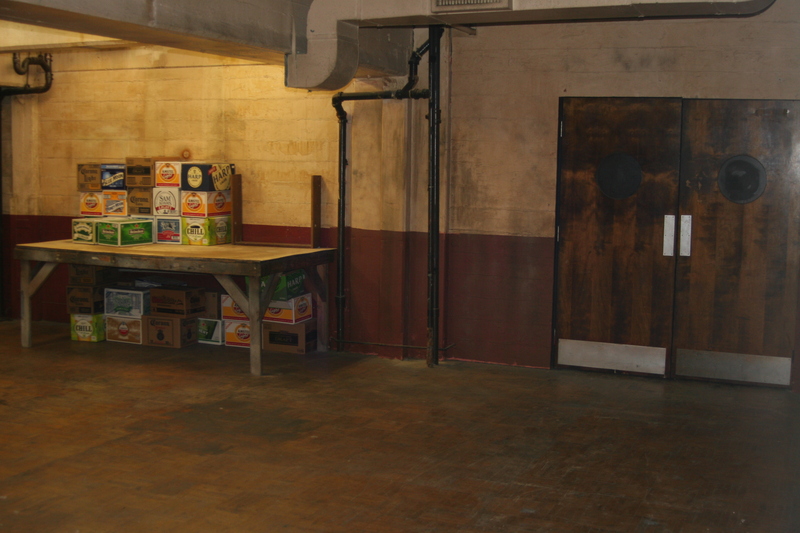 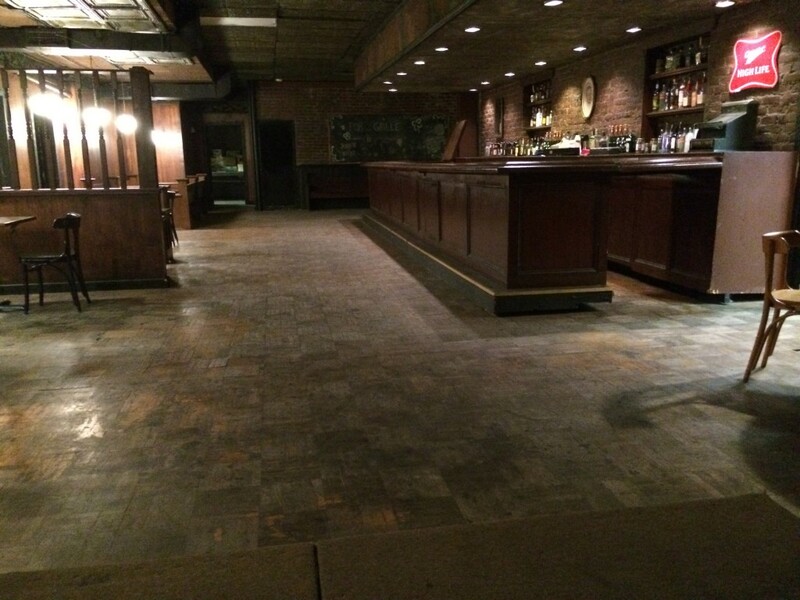 The room has high ceilings and the bar is partially stocked and dressed, helping reduce a projects set dressing costs.